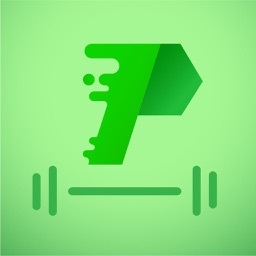 Workout with Ludus Men - Energized and Stronger by Appic Ltd.
Now is the time to change. 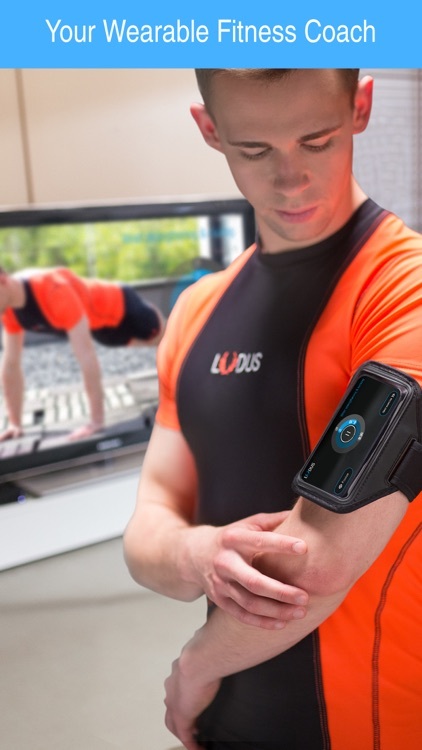 Ludus is a fitness coach that guides you through personalized video exercises demonstrated by professional trainers. It is a great way to get back your body’s natural ability to move with strength, power and speed. 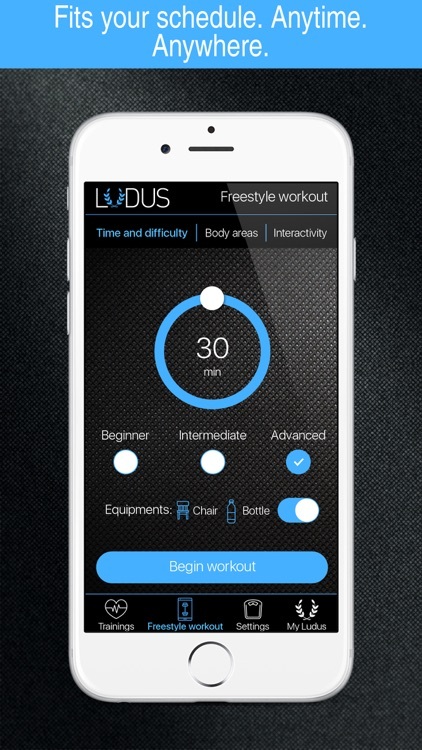 With Ludus, you don't need a gym to break a sweat. Home or away, even if you’ve only got 10 minutes, you can complete your workout with no trouble at all. 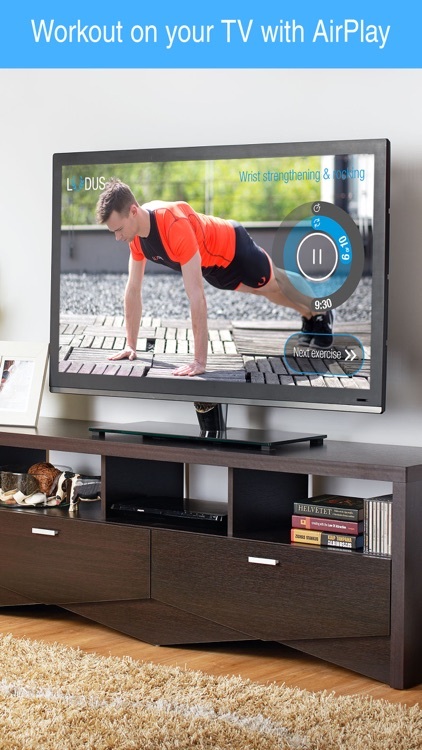 Burn calories and train your body with interactive video workouts – using nothing but your own bodyweight! Ludus helps you build up your endurance, gain strength and feel good all day long. 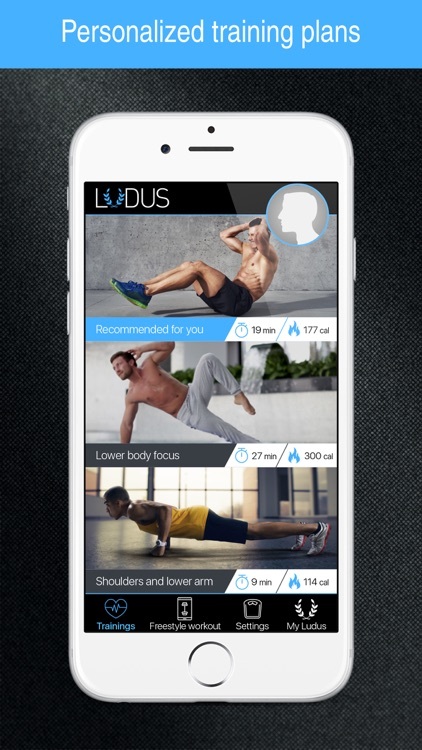 Ludus is here to help you kick off your fitness journey. It’s about more than just exercising – it's about improving every day. Start now! 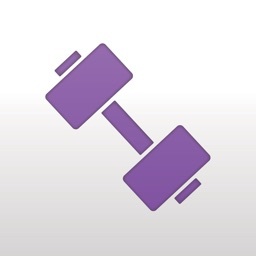 Burn calories while improving your strength, endurance and flexibility. Ludus is a systematic approach to the art and science of enhancing your body movement skills. 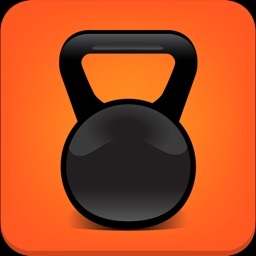 Improve your accuracy by connecting your Pebble smartwatch to Ludus! 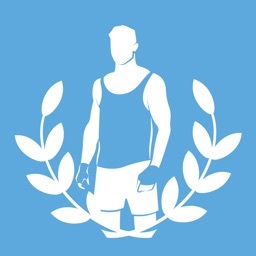 For details please search “Ludus” in the Pebble appstore. 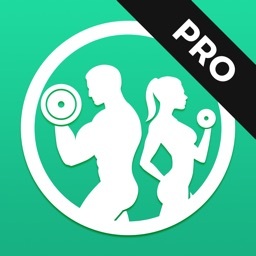 Ludus routines guide you through interactive personalized video exercises. 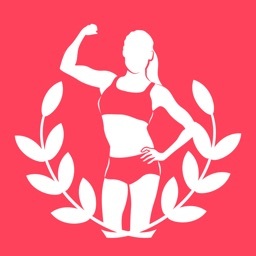 By regular training you will feel strengthened and more healthier in your everyday life! 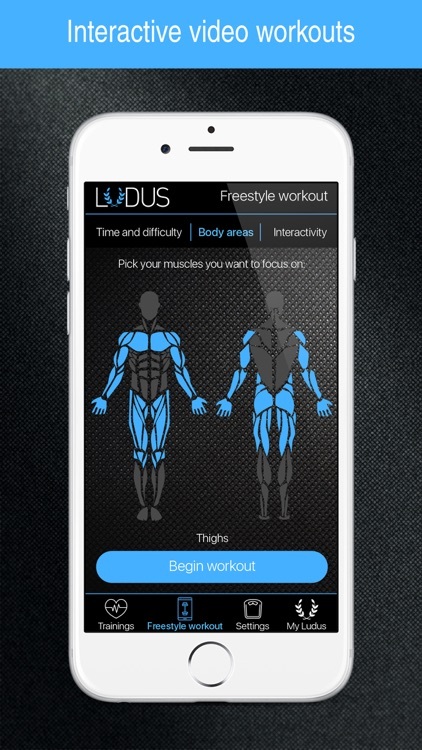 To get unrestricted muscle group selection options, full-length training programs and verbal coaching cues please upgrade to Ludus Premium.